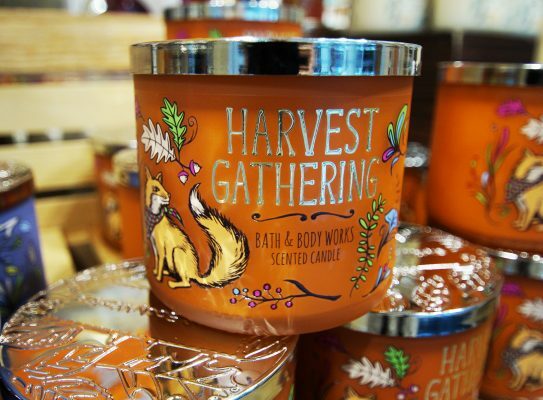 No matter what fall scent is your favorite, from Harvest Gathering to even Sweater Weather, Bath & Body Works has a candle to fill your home with fall. 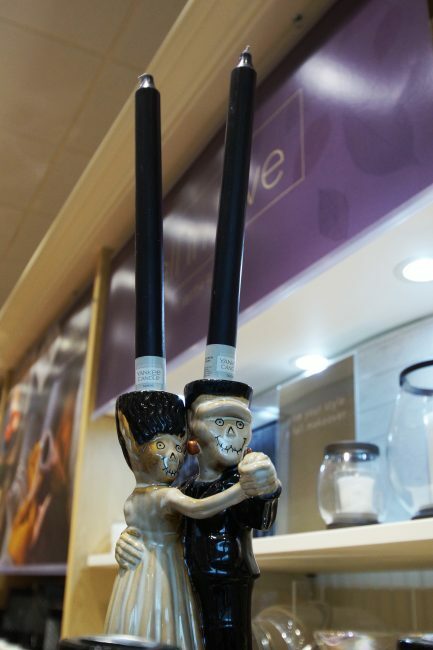 If pumpkin spice isn’t your thing, get spooky with this limited edition Bony Bunch candle holder from Yankee Candle! A cozy fall jacket is a must! 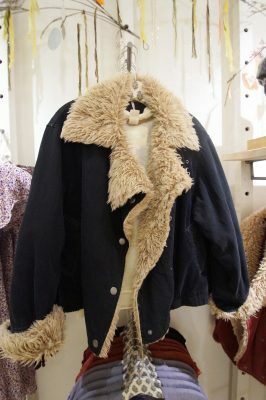 This retro-inspired Free People denim jacket featuring a cozy faux fur collar is perfect for pumpkin and apple picking. 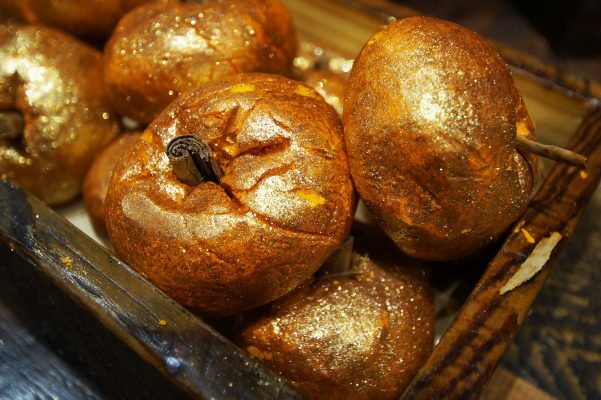 These sparkly pumpkin bubble bar’s from Lush look good enough to eat (don’t do that though!). Fruity lime and juniper berry scented, your bathtub will thank you for throwing one of these in. Hard to believe that 2018 marks 25 years since Disney’s iconic film Nightmare Before Christmas was released! 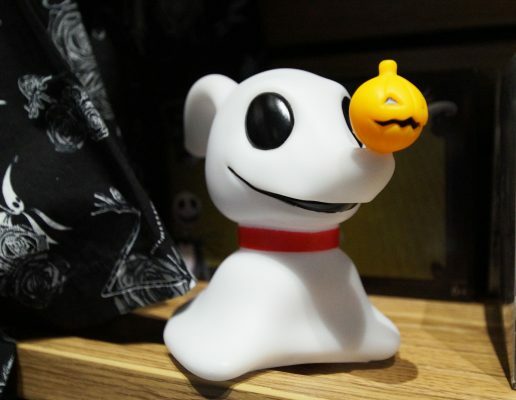 This Zero Mood Lamp from Box Lunch is perfect to give just the right amount of light while watching the film on Halloween night! Nothing says fall quite like a pair of boots. 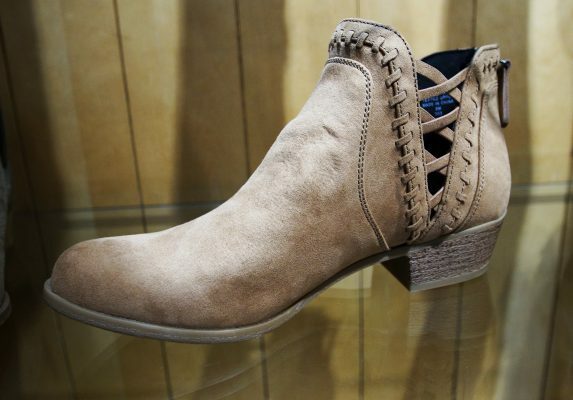 This pair from francesca’s is perfect to pair with both jeans now and dresses in the spring! Price: Vampire Teddy: $20, Starry Night Bat: $22. Outfit and accessories sold separately. Scary movie nights call for something to hold on to! These cuddly bears from Build-A-Bear are scary cute! 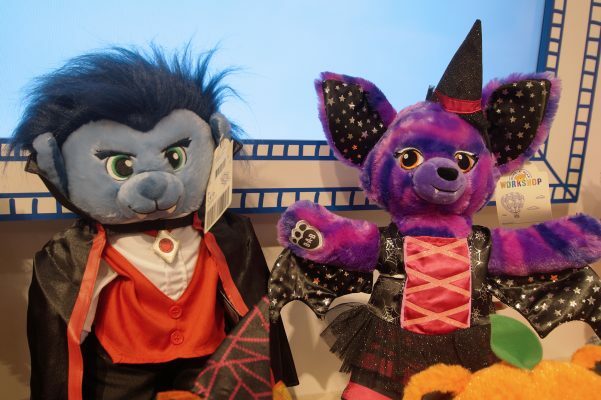 From vampires, bats, to even a pumpkin bear, there is something for everyone of all ages! New Year’s 2018 Celebrations at Walden Galleria!